Former Agriculture Minister Vasant Bharath is demanding an urgent meeting with the Prime Minister regarding the proposed housing development on the St Augustine Nurseries. His says the EMA issued a Certificate of Environment Clearance for the project on September 14th, without the need for an Environmental Impact Assessment. Mr Bharath says now, all others approvals can be fast tracked. But he, along with the Agricultural Society of T&T, believes this approval can be challenged. 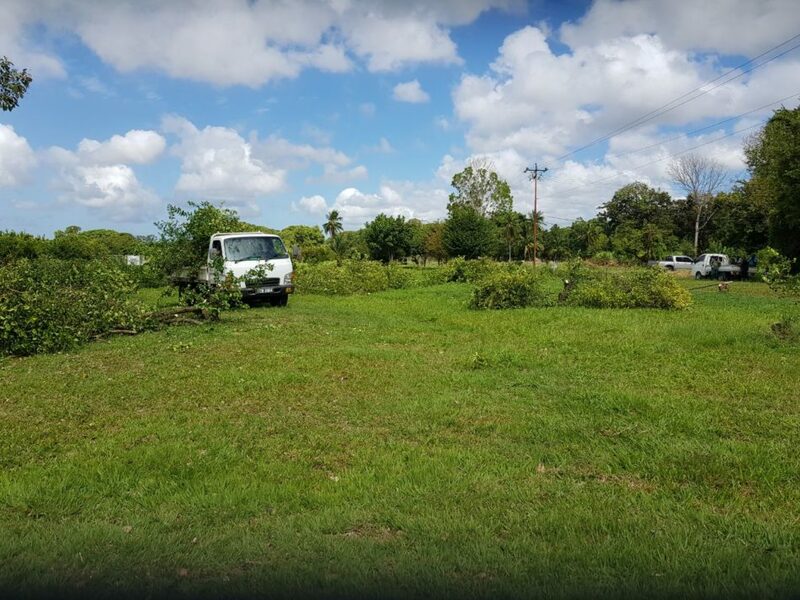 Mr Bharath believes the Ministry has deliberately run down the St Augustine Nurseries to portray the farm as an unproductive asset, in order to erect the Housing Complex. Meanwhile President of the Agricultural Society Dhano Sookoo has criticized the EMA, saying the body disrespected all farmers by issuing the approvals. Environmental Activist Wayne Kublalsingh also chipped in, stating a legal challenge may be on the books depending on the outcome of the requested meeting with the PM.